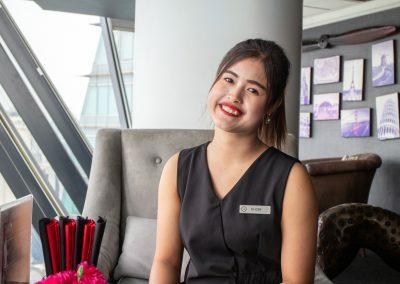 “I just keep reading, ‘great English, great English, great English’.” So, said Jay Jhingran, the General Manager of The Continent Hotel Bangkok, to the Bangkok Post when describing the effects that Boost Voice has had on guest service. 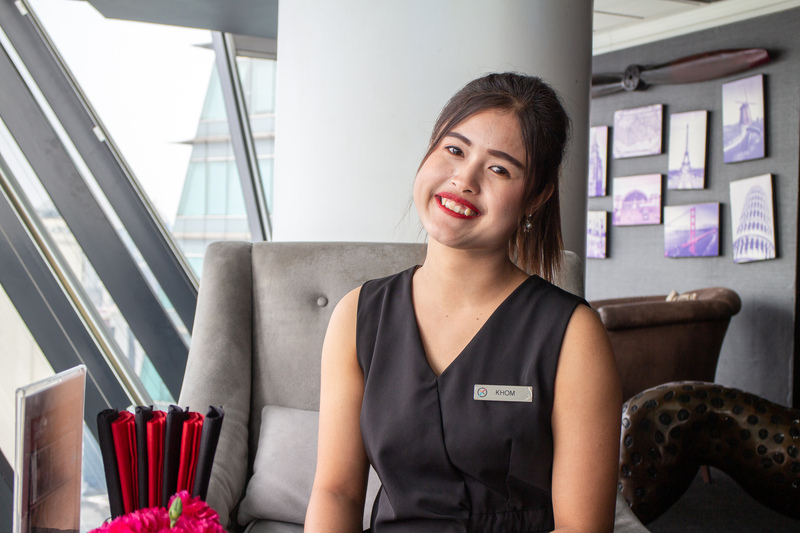 Located in the heart of Bangkok, complete with a rooftop pool with breath-taking views of the city, few guests will know that behind the scenes, technology is making a big difference to their stay at The Continent Hotel. 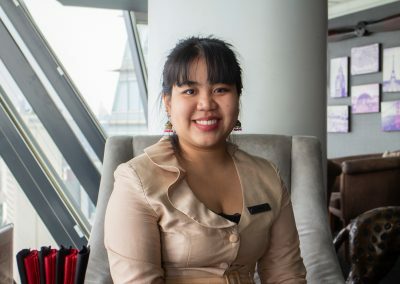 Employees such as Phatsuda Boonlum, Front Office Supervisor and Supattra Pakthong, F&B Service can both be seen on their mobile phones during their time off. 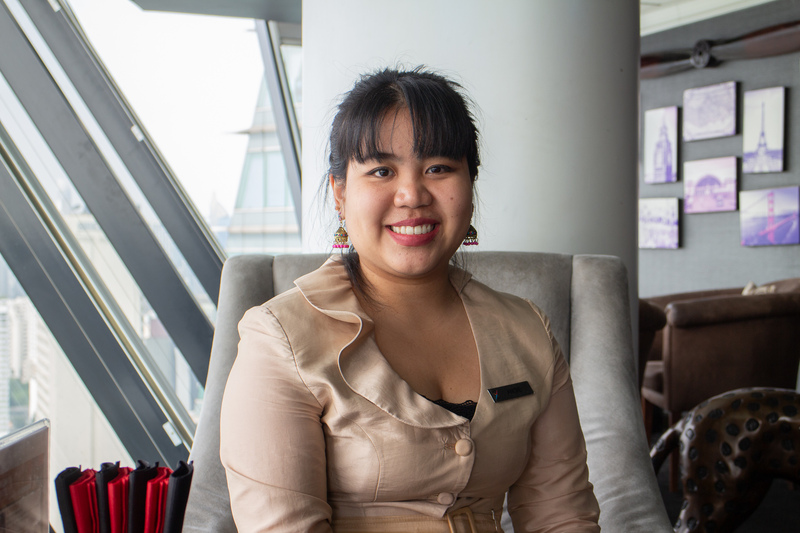 Instead of viewing their social media profiles, they are learning English language using Boost Voice and upselling skills using Boost Upsell, designed specifically for hospitality. The results have been threefold. Firstly, there have been real benefits to the bottom line. 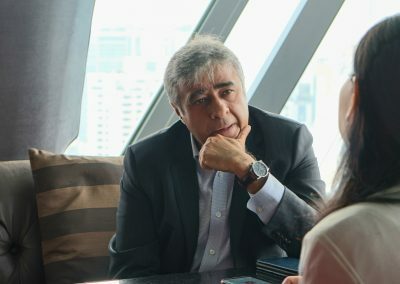 “Since the hotel started using the app it has seen a 5 per cent year-on-year increase in upselling revenue” commented Jhingran to The Nation newspaper. Secondly, there have been clear and consistent improvements to service, clearly viewable in guest feedback both in person and online, “we received positive online reviews on the quality of employees’ English-language skills… This has yielded a number of flow-on benefits as our employees are able to understand and communicate better with the guests, as you cannot separate guest service from the language they speak,”, added Jhingran. Lastly, employee confidence has risen significantly, resulting in happier employees and genuine service. 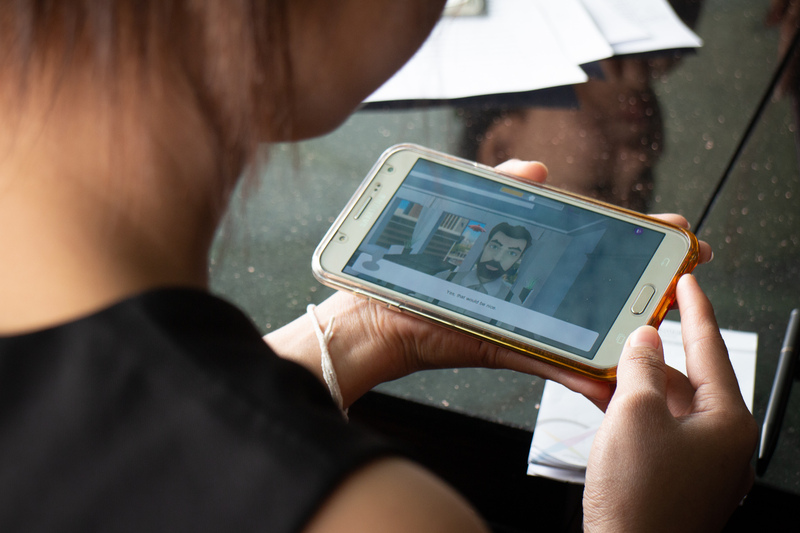 Employees like Phatsuda and Supattra are able to learn at a time and place of their choosing with Boost, unlike traditional and costly classroom-based learning. 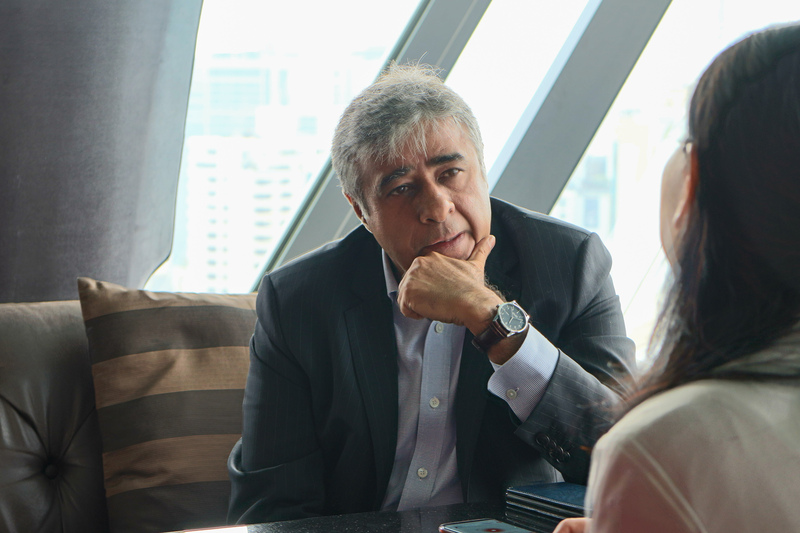 Importantly, mobile learning gets results, as the guests of The Continent Hotel Bangkok can attest to!